Get access on our Olryt Android Apps! Buyers, investors, brokers and agents can now easily browse thru our 10,000++ condominiums, townhouses and house and lots! 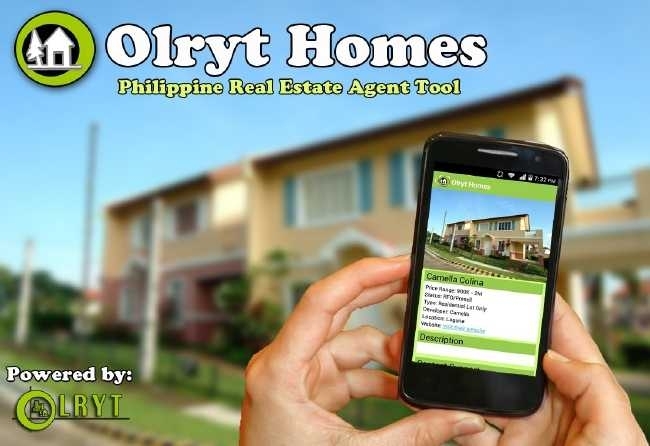 Olryt Marketing and Management Inc.